This guide is designed to support finding and using visual materials for scholarship by undergraduates, graduates, and faculty at Tulane. 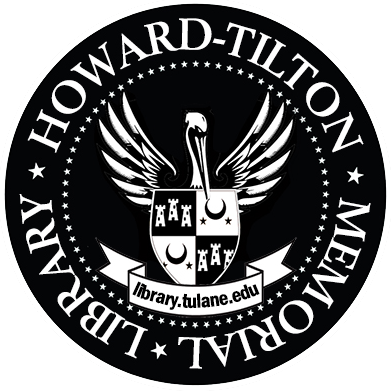 it presentsboth scholarly and commercial sources available via Tulane or the internet. 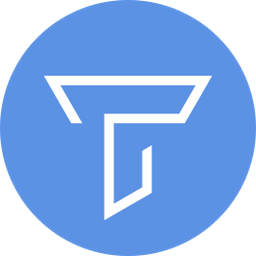 Use it to identify article databases, library resources, links, and tips in finding, accessing, and managing quality information sources. Questions? I invite you to contact us or set up an appointment for additional research help.